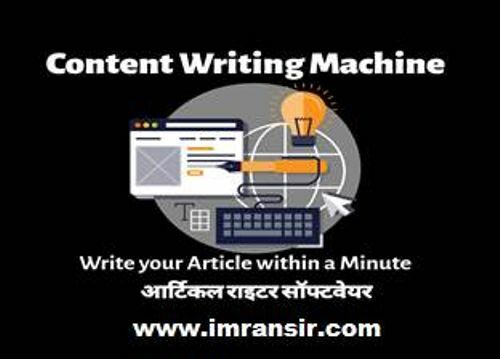 This is basically a Software, its can help to create articles within a minutes with all Articles Settings and SEO. with this tool also you get a PDF E Book Guide for this tool. its very easy to use and you can generate Articles within a minute. Its Simple to use only you need to write all sections. This software ask you questions about your content , you need to write only answers of these questions , your Article will be ready to use with All Article Settings. You can understand That Tool After Reading Guide E Book. After Pay you will be download a text file , open this text file you will be found a Google Drive Link , open this drive link in your browser and download it.